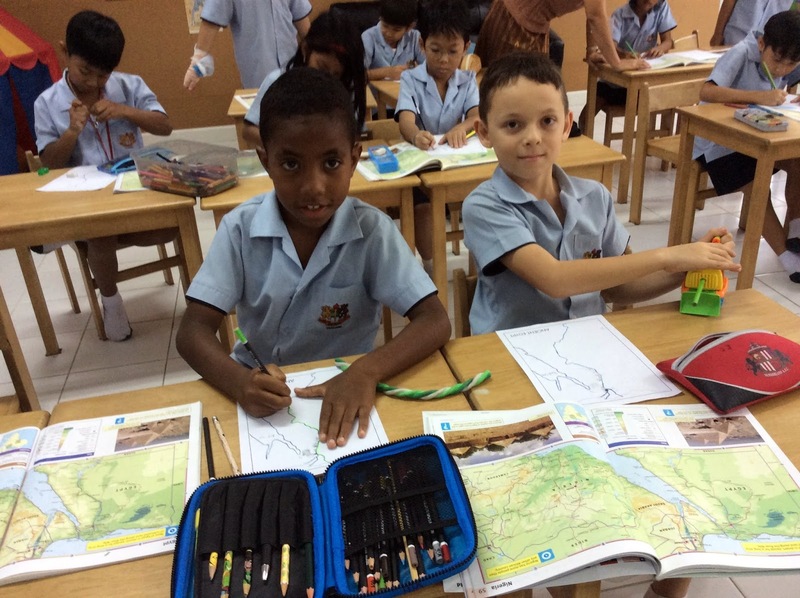 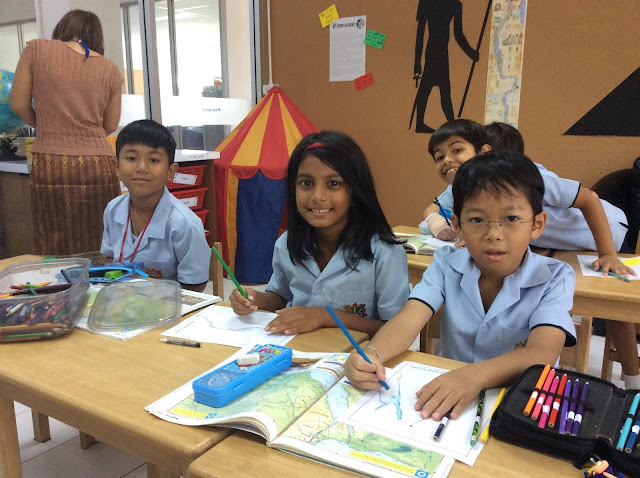 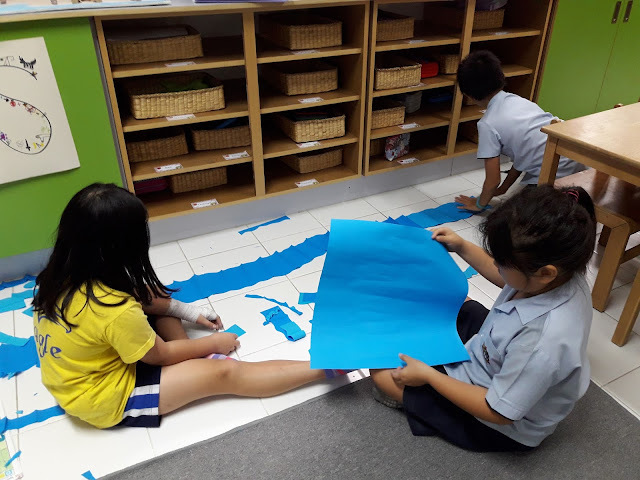 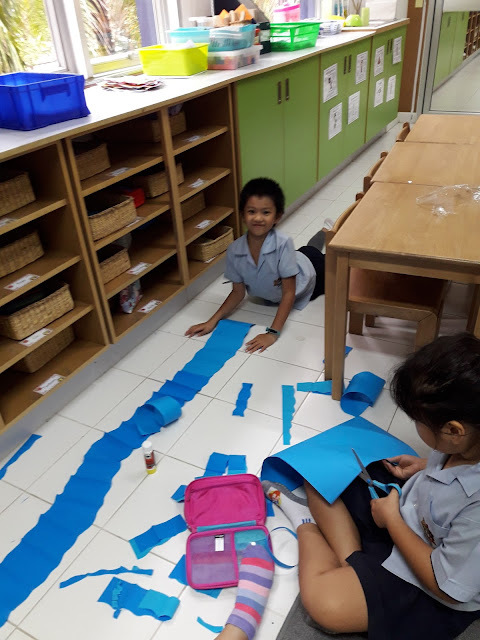 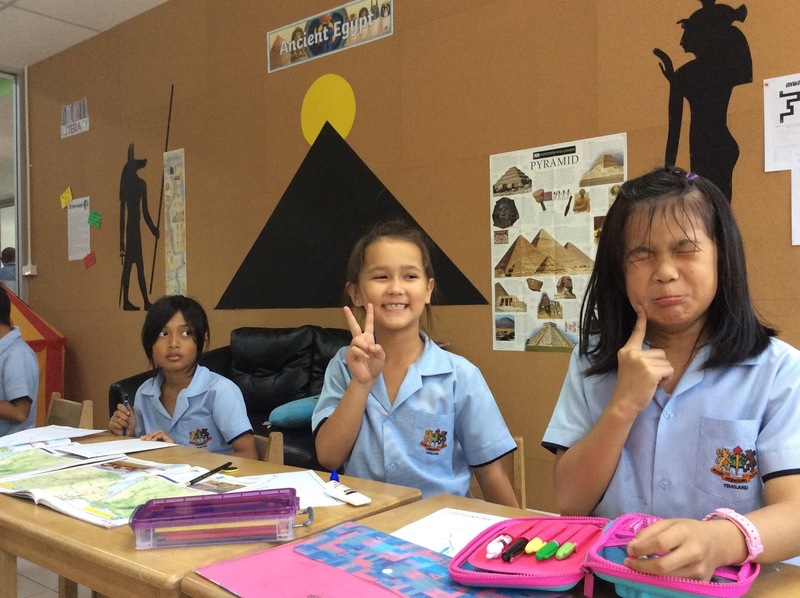 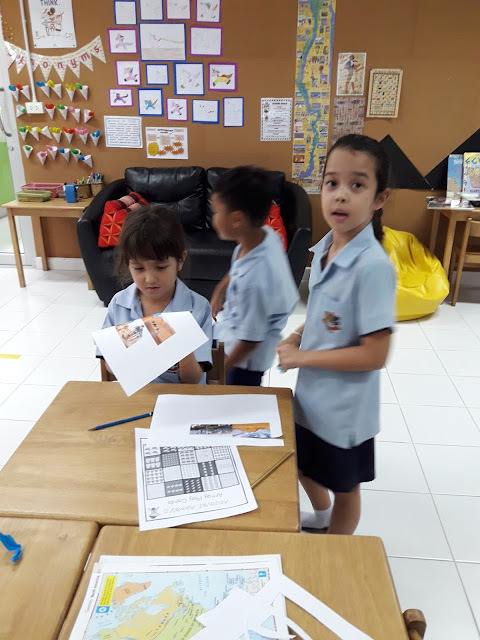 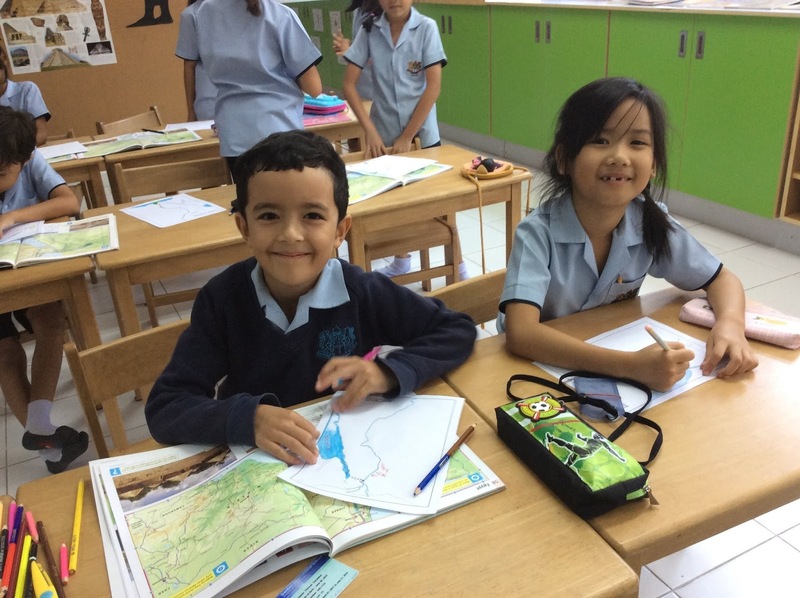 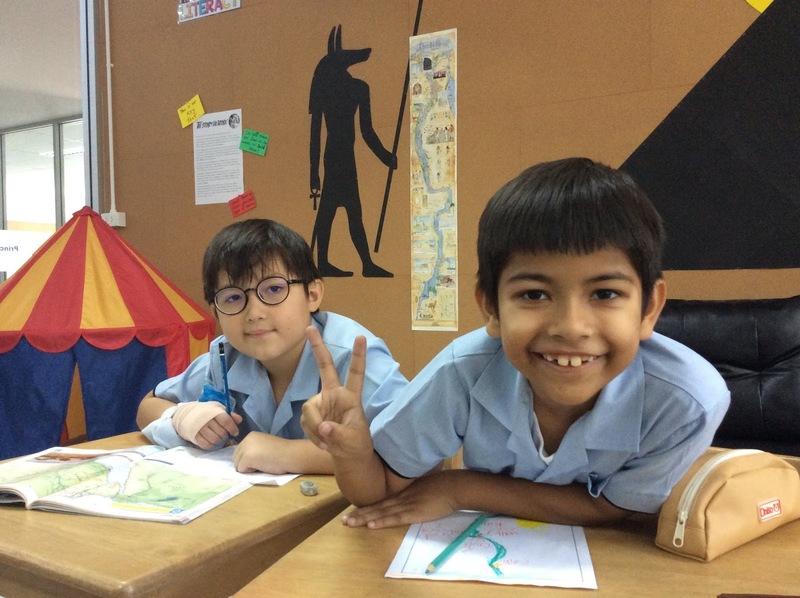 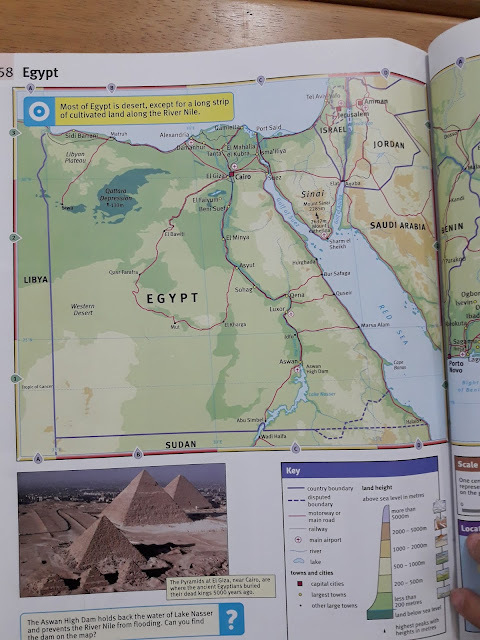 Year 3: Where in the World is Egypt? 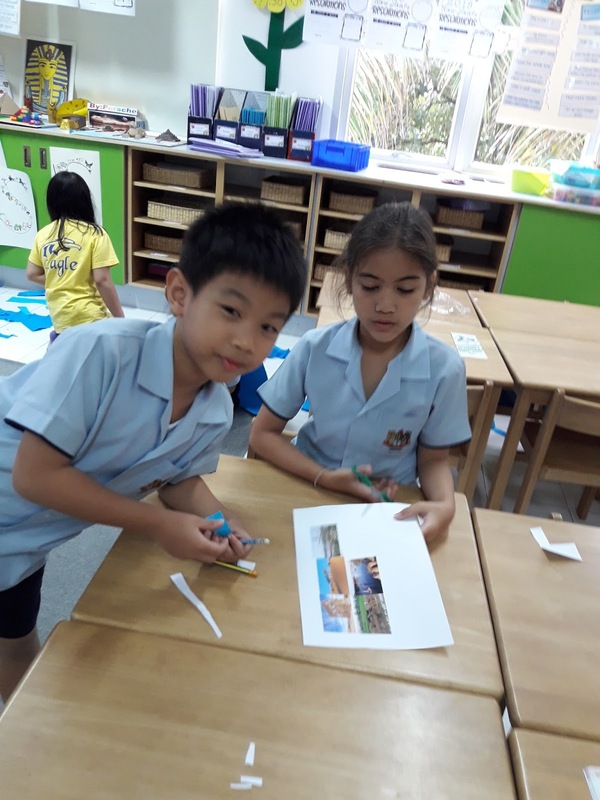 In connected learning we have been learning about where Egypt is in the world. 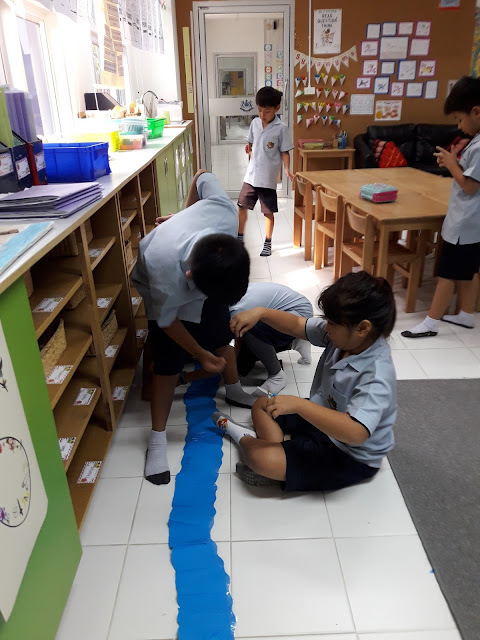 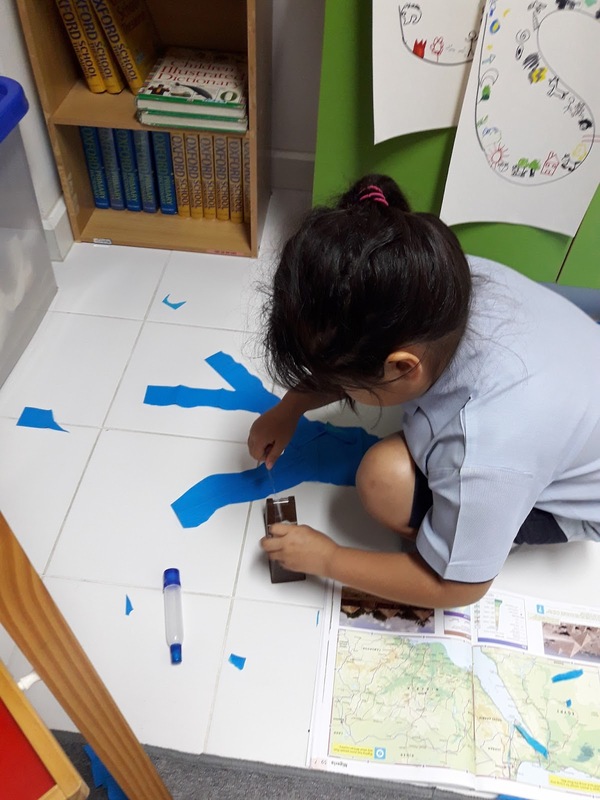 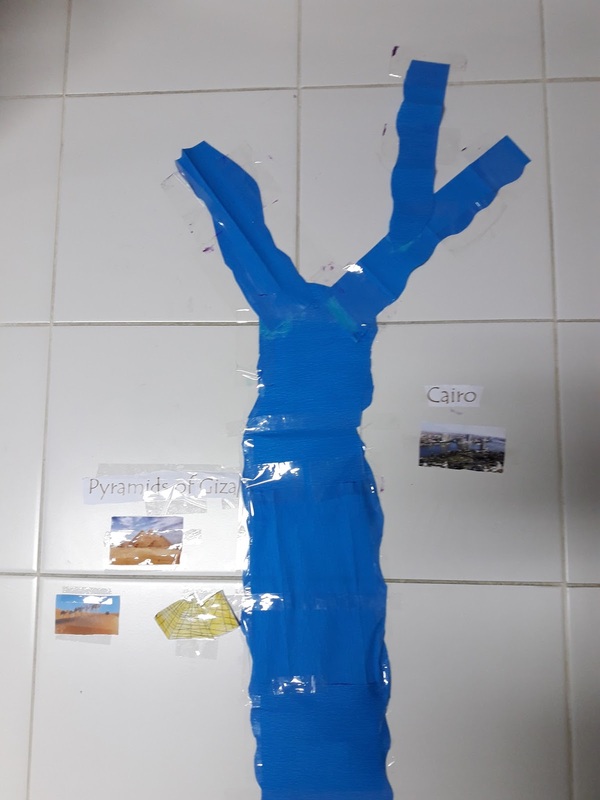 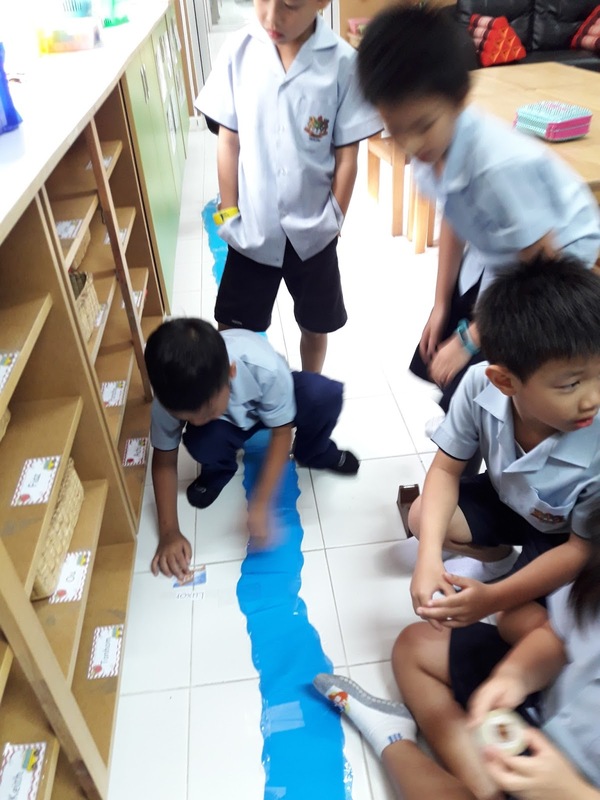 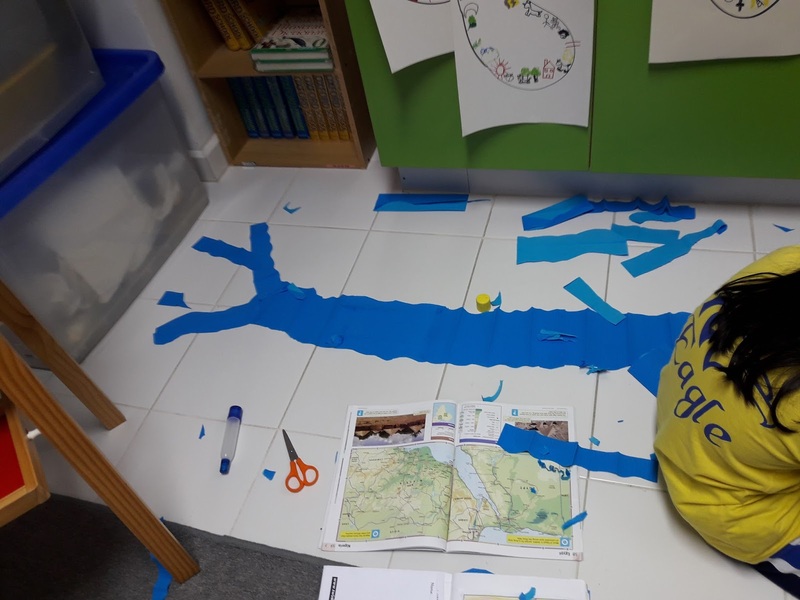 We also looked in depth at why the Nile River was so important to the ancient civilisation, and also just as important for modern day Egyptians. 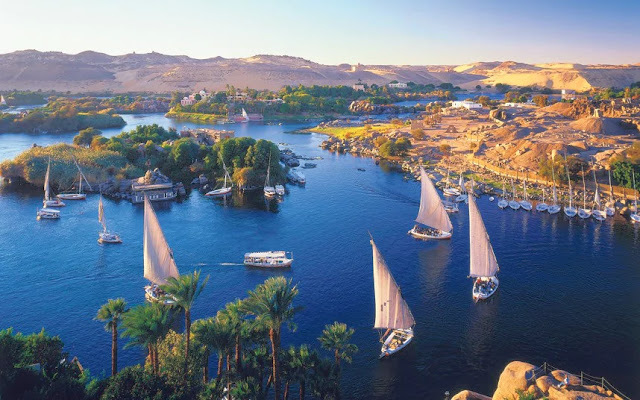 From satellite images, we can see today how vital the River Nile is. It literally brings life to the desert.